Situated in Woolgoolga, this vacation home is 0.7 mi (1.1 km) from Guru Nanak Sikh Temple and 1.4 mi (2.2 km) from Woolgoolga Beach. Woolgoolga Golf Course is 2.5 mi (4.1 km) away. 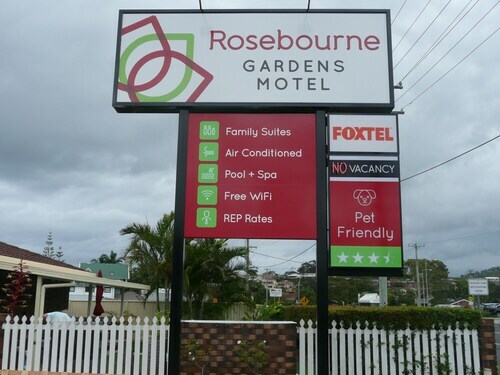 Situated in Woolgoolga, this motel is within 1 mi (2 km) of Guru Nanak Sikh Temple and Woolgoolga Beach. Woolgoolga Golf Course and Woolgoolga Creek Falls are also within 3 mi (5 km). Situated in Woolgoolga, this vacation home is within 1 mi (2 km) of Guru Nanak Sikh Temple and Woolgoolga Beach. Woolgoolga Golf Course is 2.3 mi (3.7 km) away. Situated in Woolgoolga, this apartment building is within 1 mi (2 km) of Guru Nanak Sikh Temple and Woolgoolga Beach. Woolgoolga Golf Course is 2.3 mi (3.7 km) away. Situated in Woolgoolga, this apartment building is within 1 mi (2 km) of Guru Nanak Sikh Temple and Woolgoolga Beach. Woolgoolga Golf Course is 2 mi (3.3 km) away. Situated near the beach, this vacation home is within 1 mi (2 km) of Guru Nanak Sikh Temple and Woolgoolga Beach. Woolgoolga Golf Course is 2.4 mi (3.9 km) away. 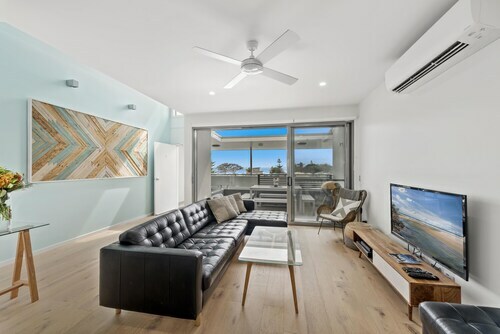 Situated in Woolgoolga, this vacation home is within 1 mi (2 km) of Guru Nanak Sikh Temple and Woolgoolga Beach. Woolgoolga Golf Course is 2.4 mi (3.8 km) away.